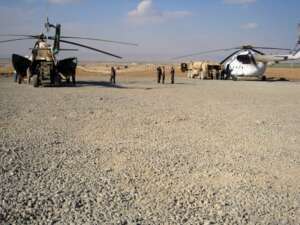 Operations in hostile or inhospitable environments often cannot rely on traditional aviation infrastructure. 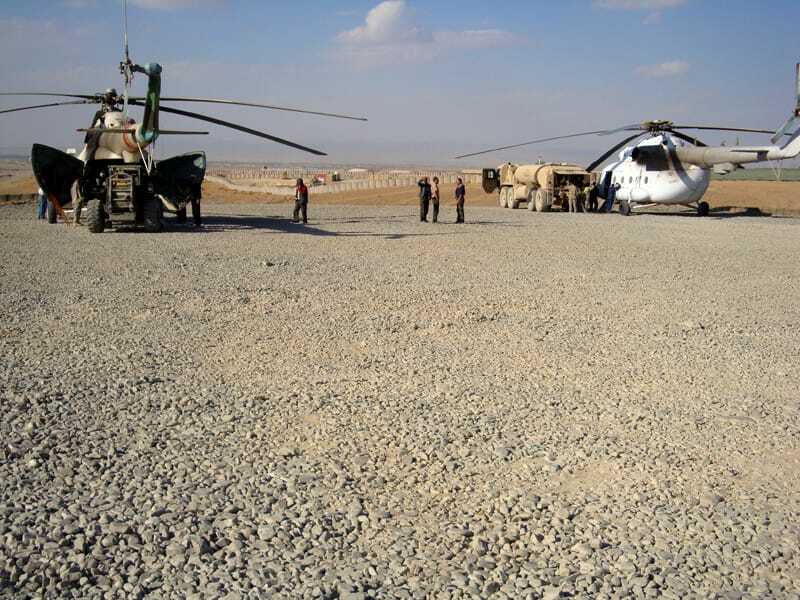 In these cases our team will coordinate with civilian and military organizations to assemble an alternate base of operation on or within range of a remote site location. 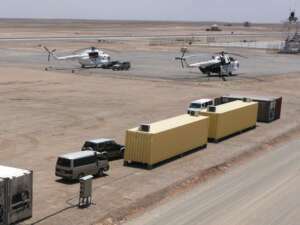 Led by an experienced operations team of in-house ex-military aviation and logistics specialists, we provide round the clock aviation operations management. Working with operators we insure your personnel and cargo are delivered intact and on time. Working with our logistic and security partners we can delivery your personnel or cargo from it’s point of origin to it’s final destination. Special care can be provided for dangerous goods (certified handlers) and security details for VIPs and high value cargo. 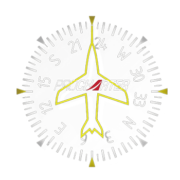 ProCharter 24 provides global flight support 24 hours a day 365 days a year. A natural progression from our inherent desire to deliver the very best customer service by deploying a flight manager on all our flights and learning from extensive knowledge and experience of providing worldwide charter solutions. 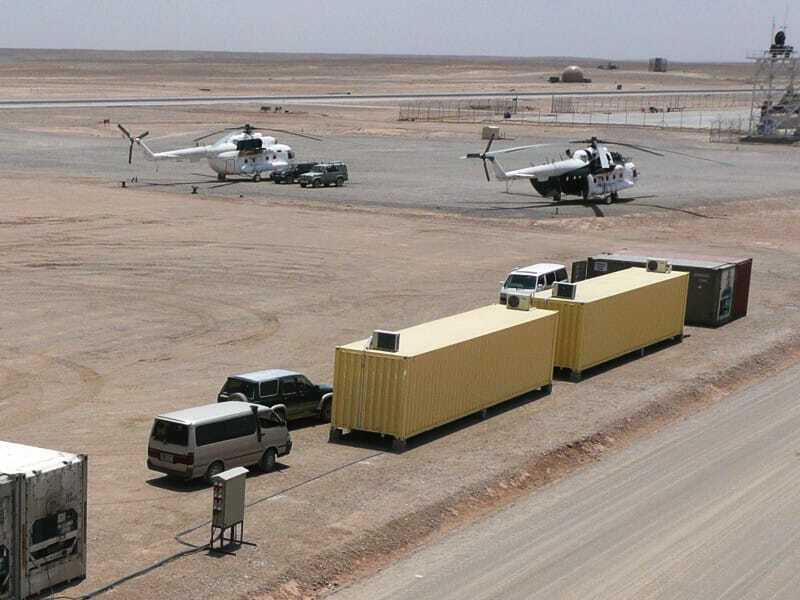 We can now offer the following services to the market and our global client base, supported by our impressive team of in-house ex-military aviation and logistics specialists, all with extensive experience of working in remote and hostile environments. 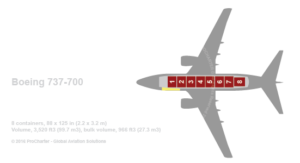 Aircraft delays caused by poor load planning, airport, handling and operational problems result in the obvious financial and customer service issues. These issues can, and should be avoided. By employing ProCharter 24 to act as your agent your can be assured that you are getting the very best operational support on a cost effect and often cost positive basis.